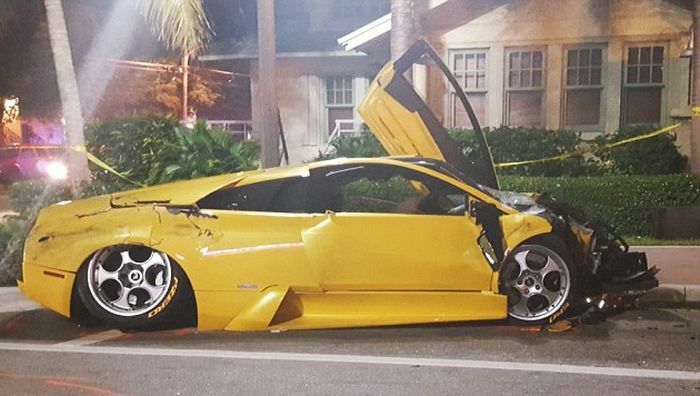 The multimillionaire founder of Lady of America fitness franchise recently crashed his Lamborghini into an Uber and the 82 year old Uber driver was killed in the collision. According to police both speed and alcohol were a factor in the accident. 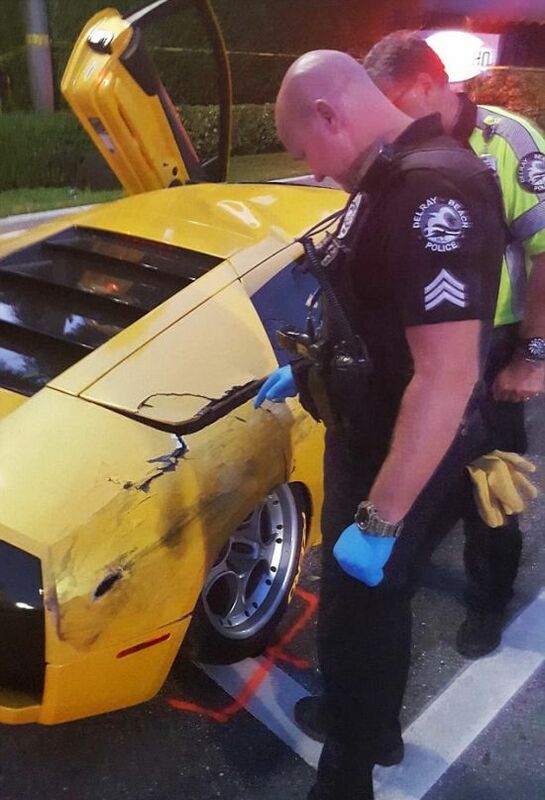 Lady of America founder Roger Wittenberns crashed his Lamborghini Murciélago into an oncoming Buick Enclave Wednesday afternoon in Delray Beach, Florida, killing the SUV’s 82-year-old driver, according to the Delray Beach Police Department. Wittenberns, 60, remains in critical condition at Delray Medical Center. Investigators determined alcohol and speed were factors in the crash, according to a police statement provided to Club Industry. No charges have been filed, as the investigation is ongoing, said police spokeswoman Dani Moschella. Can someone please help me with the punishments in the US for the following crimes? I'm curious. 1. 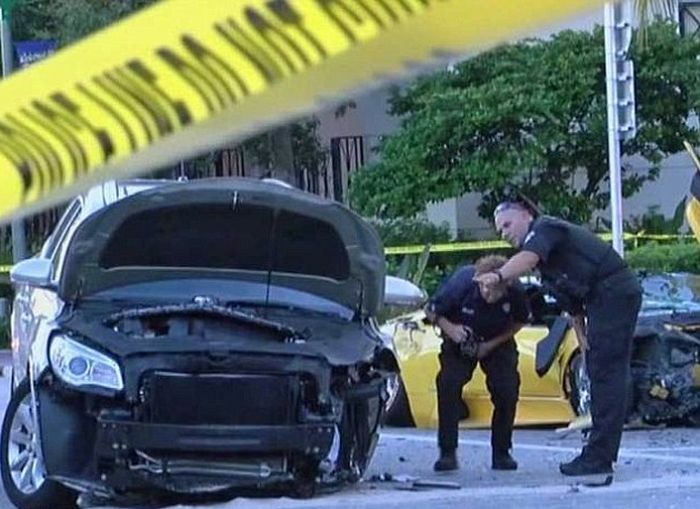 Killing another driver while not on influence of anything. 2. Killing a pdestrian while not on influence. 3. Killing another driver while under influence. 4. Killing a pedestrian while on influence.